London 24th April 2014. The wireless music system to bring Naim musical enjoyment to every home. 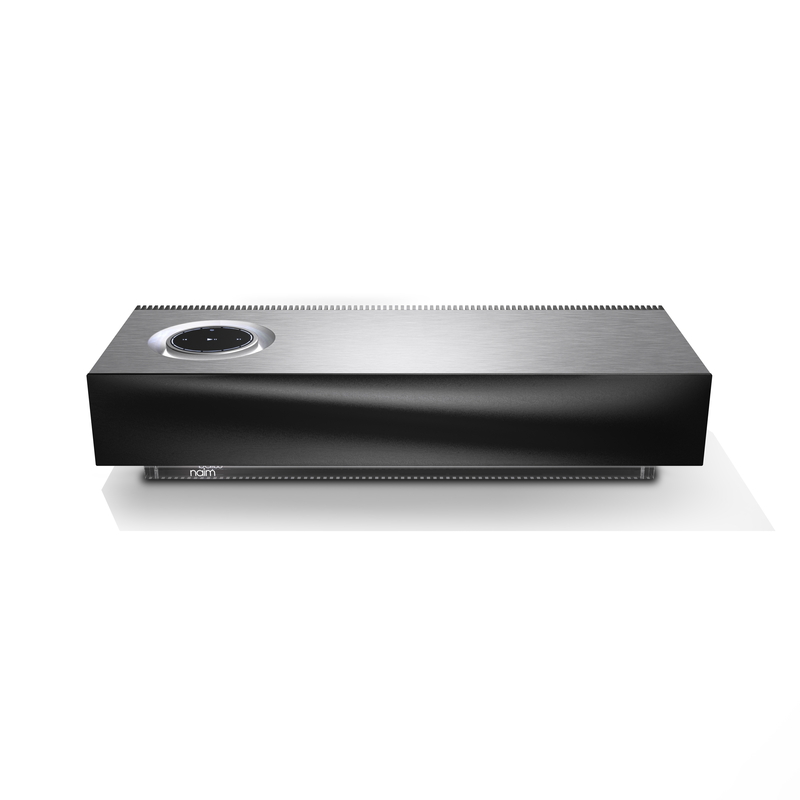 Naim today announced their long expected and awaited home music system, mu-so. Mu-so is a wireless music system designed to transform your music into incredible sonic experiences. Naim streaming, amplification and speaker technology combined to deliver the best music the world has to offer.